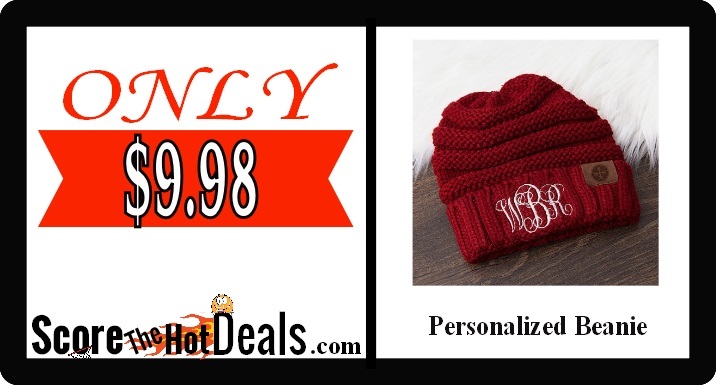 *TODAY ONLY* Personalized Beanies – ONLY $9.98! HURRY on over to Walmart TODAY (12/6/18) ONLY and score a personalized adult beanie for only $9.98! This is regularly $19.99 and shipping is free on orders over $35 or you can opt for free in store pickup! 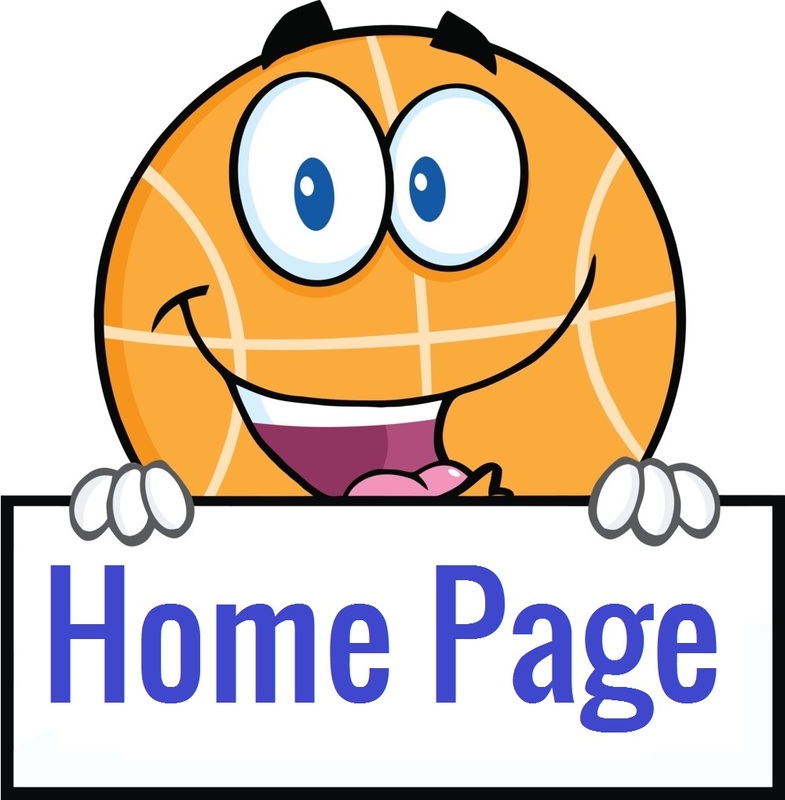 Click the “score this deal now” button below to snag yours while they last! NOTE: Prices can change frequently, so double check the price before purchasing and don’t wait to jump on this deal! « EXPIRED: Melissa & Doug Magnetic Fishing Puzzle!